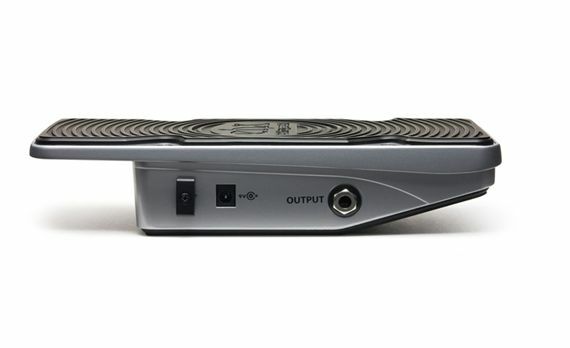 Shop Electro-Harmonix Talking Pedal Vocal Guitar Wah with Fuzz from AMS with 0% Interest Payment Plans and Free Shipping. 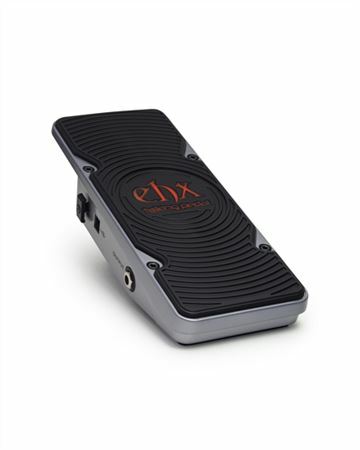 The Electro-Harmonix Talking Pedal Vocal Guitar Wah with Fuzz provides talkbox-like vocal expression in an expression pedal format! 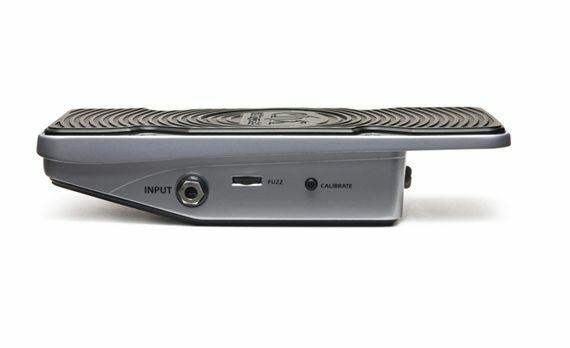 The Talking Pedal operates like a traditional wah but is free of moving parts that often wear out quickly, which is great news. EHX designed the tone of the pedal to be totally unique by passing the signal through two bandpass filters that give the tone a male vocal quality and create a selection of vowel-like sounds. A specially designed, fixed, fuzz circuit can be blended in with a scroll wheel located on the side of the pedal. This enhances the definition of the effect and adds growl and grind to the pedal. With its state-of-the-art design and unique sound, the Electro-Harmonix Talking Pedal will inspire musicians with tones worth talking about.